They’re so subtle that we don’t realize our thoughts and actions are being shaped by their impact. Yet various words that imply certain concepts trigger one type of response compared with another. That in turn makes the difference between one type of action compared with a different choice. Sometimes it’s words that imply a certain type of reward. Sometimes it’s words that suggest a painful penalty or dreaded condition that causes avoidance or complete abandonment of a project or association. It can sometimes lead to isolation, blacklisting, and even one of our current blights – homelessness – existing on the streets in a camping style existence. Perhaps minimal government assistance is available; perhaps it’s been depleted. No matter which, government assistance is one of the reasons our taxes keep rising, thereby pushing our middle class closer to the low income strata or plunging into below poverty level. It’s the below low income and poverty strata that will force people into either becoming extremely clever because they come up with viable alternatives that were overlooked. These alternatives can also be the negative side of the coin when gangs, illegal trafficking, and theft are the resort. Coercion into joining the darker side is what leads to growth of the practice. Rewards bestowed upon those who follow the rules of the “gang” are what act as the glue and the magnet for members. Still, there are those who are not at low or poverty level income. They can be found in many economic segments. The liquor of their motivation is the feeling of power when they see the effects of their desired practices pay off and either eliminate the target or increase their level of power and influence. The myths born of stereotypes perpetuate the dynamics of what is now referred to as “unconscious bias.” Playing into the stereotype myths is the reluctance to delve into learning about the subject and interacting with those who are associated with it in order to become more aware of the circumstances as well as become empowered through learning the truth of the matter. It seems ethical practices are becoming a rarity. However, the emergence of various movements to disclose some of the historic backdoor practices seems to be forcing us into taking full cognizance of our so-called unconscious practices. In reality, they’re not unconscious; they’re part of a long-standing cultural practice of using unscrupulous tactics at the cost of humanity (a gross over generalization, but very close to the heart of the message). The way to escaping the negative influences and unethical practices, the gang mentality, is to pull the covers off the perpetrators in order to show who and what they are. Before taking drastic measures, it is prudent to attempt discussing the matter with them as a means of changing behavior or creating an awareness of the rewards of doing things in a positive way. Perhaps those private conversations are why we have so many movements these days; because the conversations were not effective and the thought processes of the perpetrator were too firmly ingrained. Unfortunately, we as a society tend toward the easy path of group mentality. We follow the practices of those who are staying with the herd in order to gain the benefits of being part of the group’s practices. Rather than becoming more inventive with regard to devising viable, reasonable alternative, we look forward to gaining a better foothold by doing as the others do. If only there were the luxury of time to consider the consequences – social and individual – of those practices. If only there were some type of exposure to the consequences that the practices have on the stakeholders. Perhaps that is when the influence and influencers will no longer wield as much power. Perhaps a few samples of various practices would be helpful. 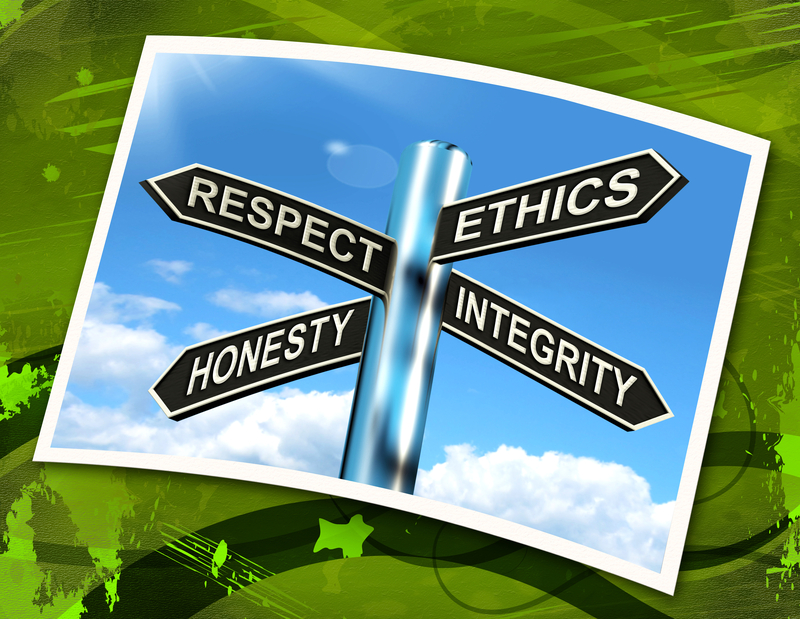 Then pick and choose which are the more ethical practices and which are not. Some profiles are listed under “career coaching” or “career advice” on one site. How interesting to find some vendors who offer fortune telling services as a means of delivering advice. But their reviews are stellar. Images used on this site are from Dreamstime.com and Kozzi.com.